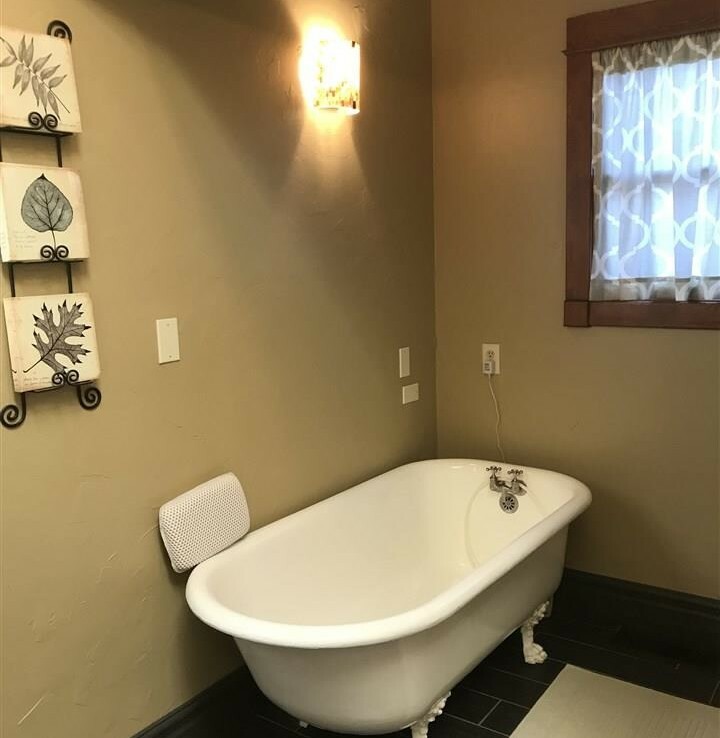 Noteworthy Features: Charming 2 Story, 4 Bedrooms, 2 1/2 Bath Home with Impressive Master Bedroom/Bath/Den with Double Vanity Sink/Shower/Walk-in Closet/ Claw Foot Tub and Private Deck. 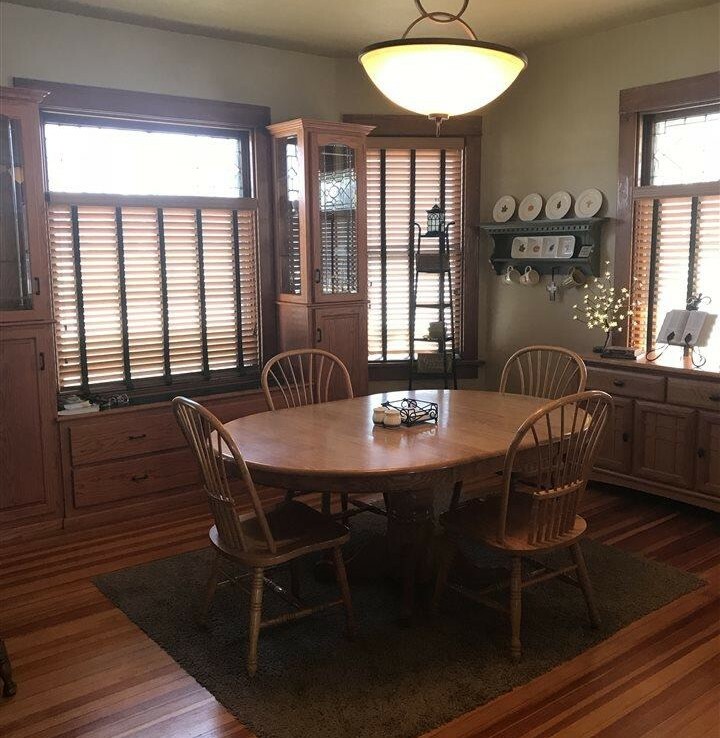 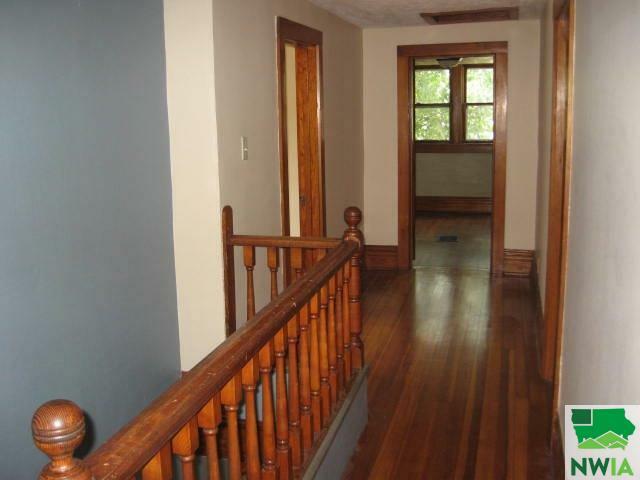 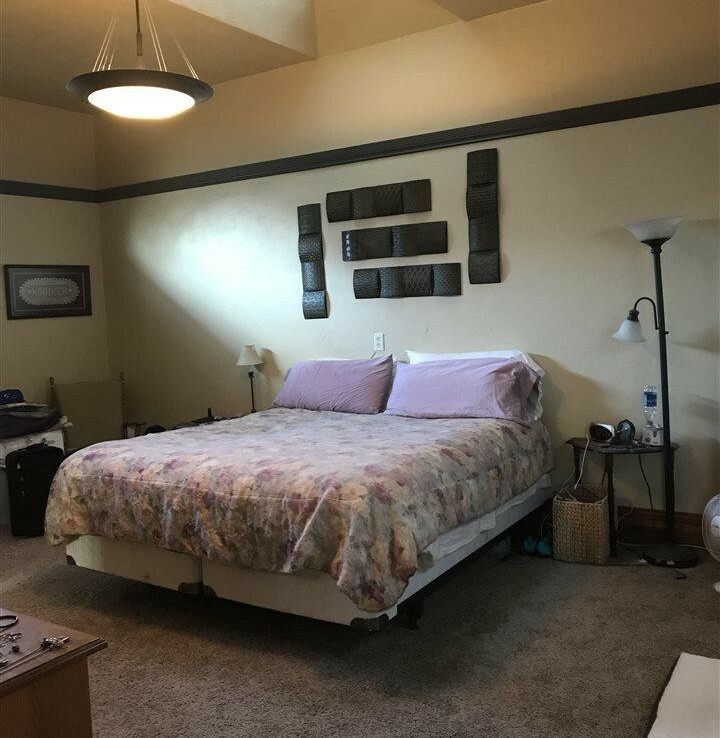 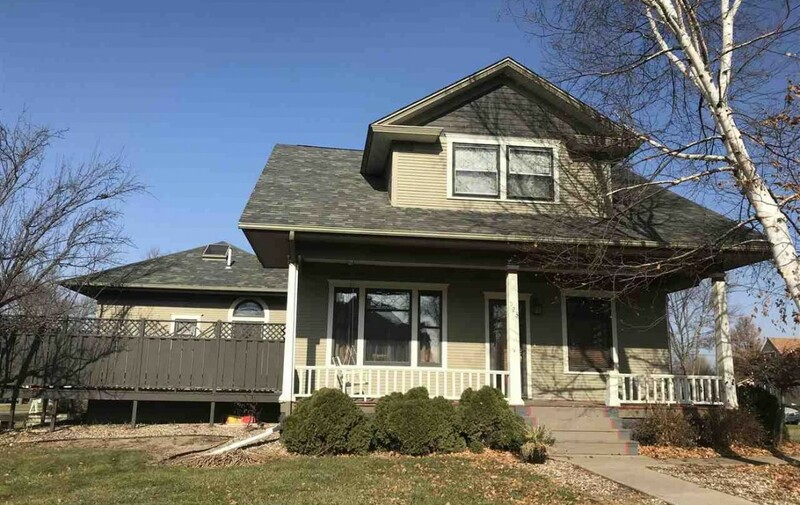 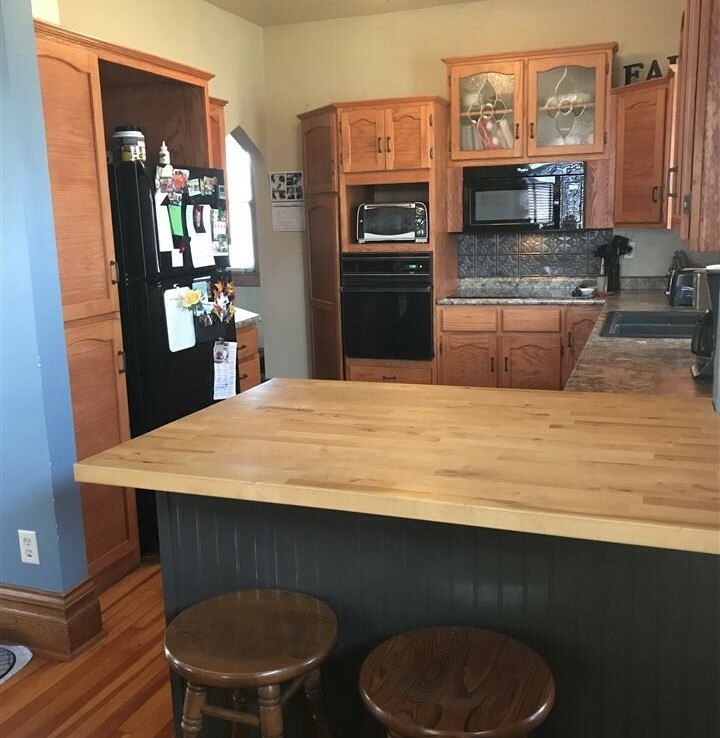 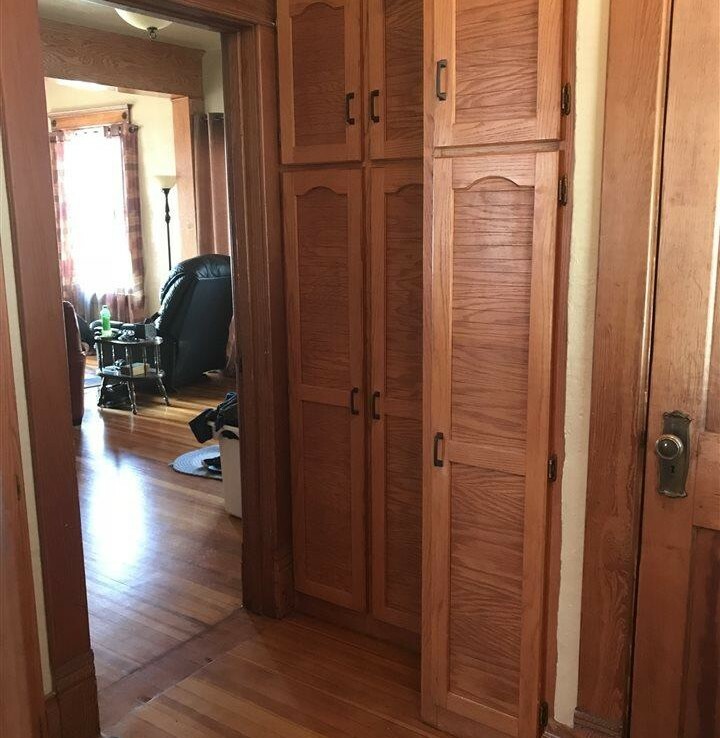 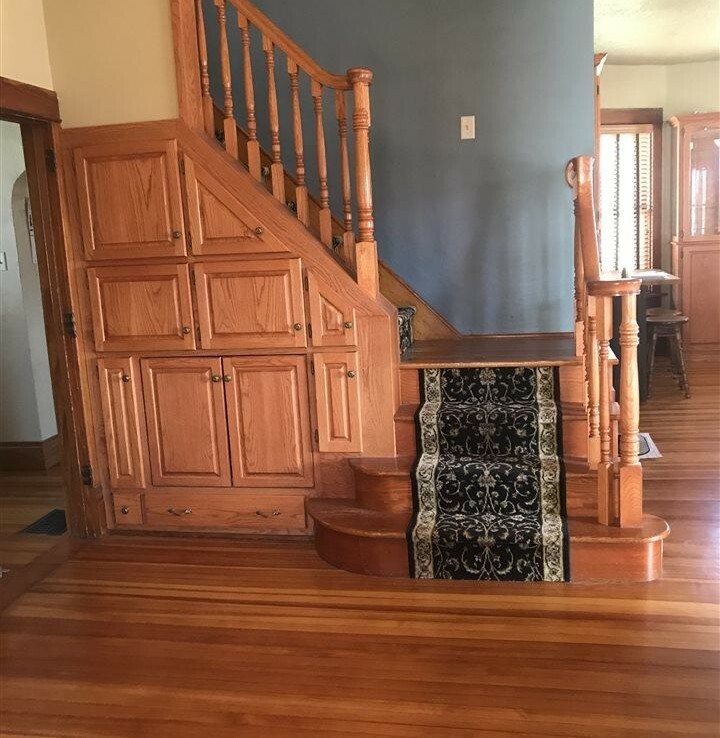 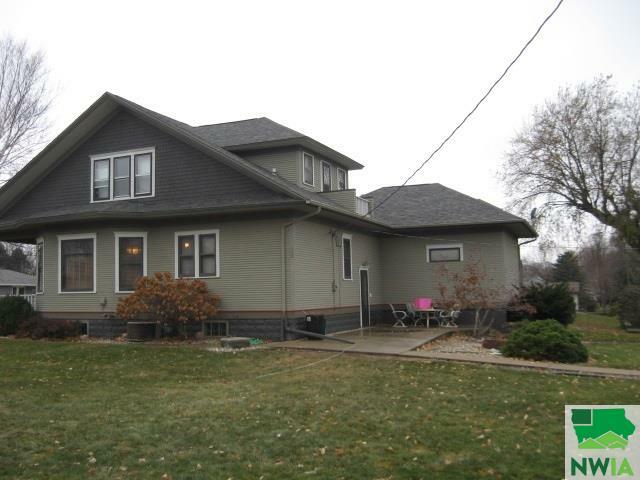 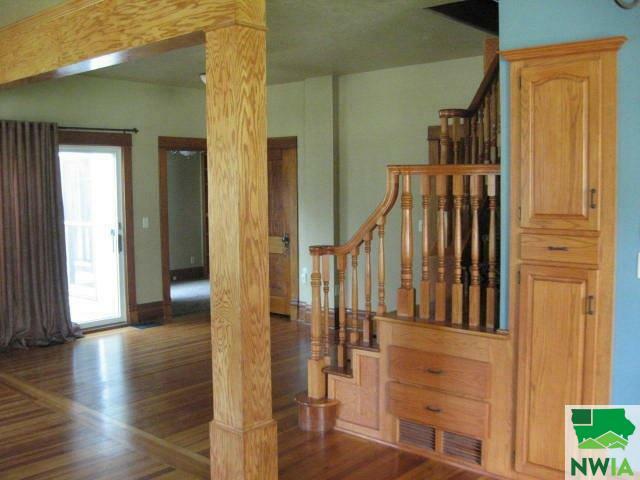 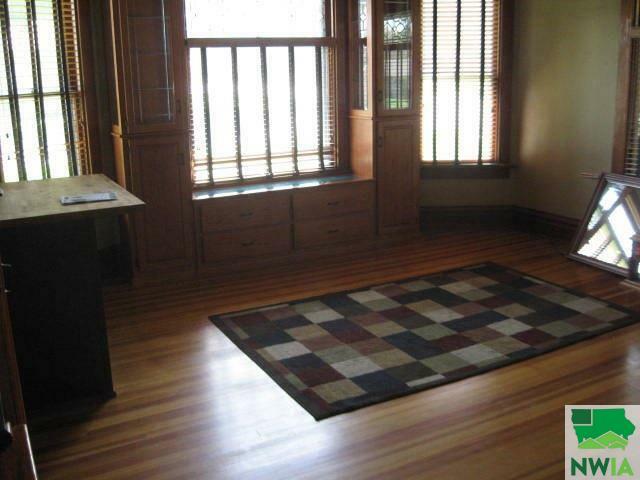 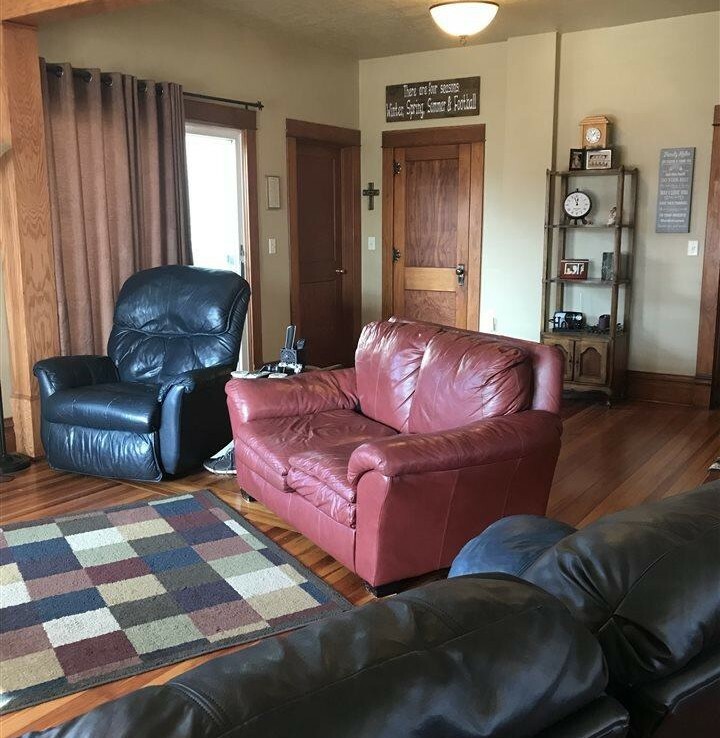 Stunning Great Room & Dining Room with Open Staircase and Original Hardwood Floors, Cute Kitchen with Butcher Block Island with many built-in cabinets and Main Floor Laundry. 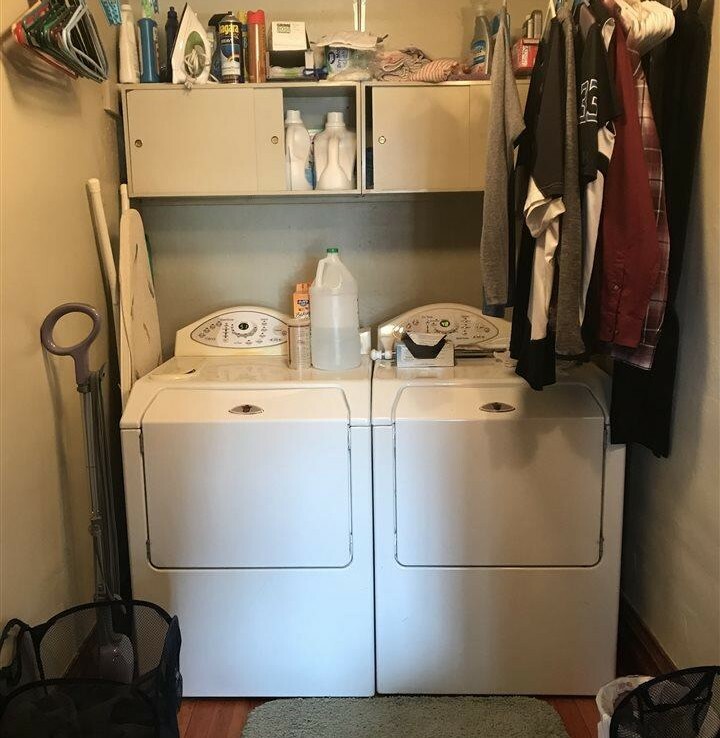 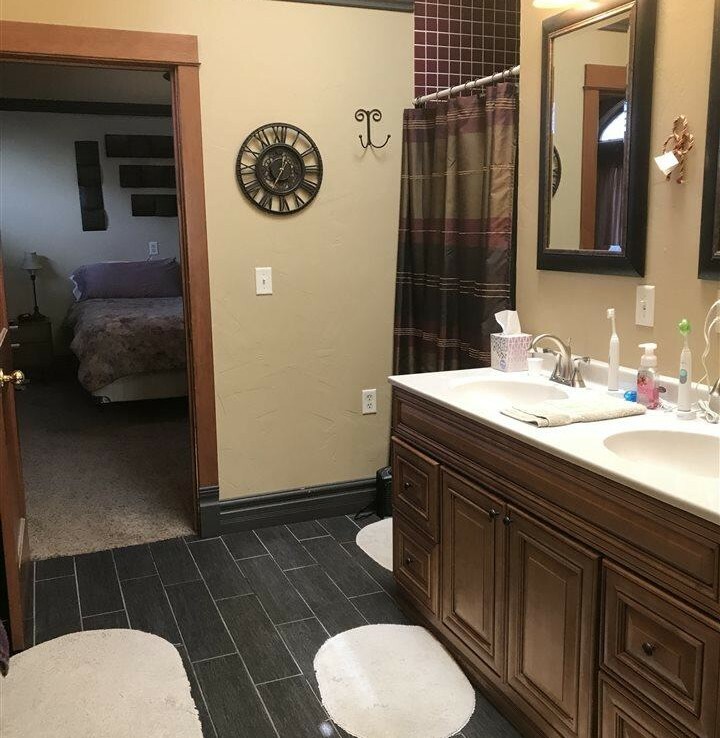 New Lighting, Carpets and Tiled Bathroom, Freshly Painted (Interior/Exterior) and Awesome Storage Shed. 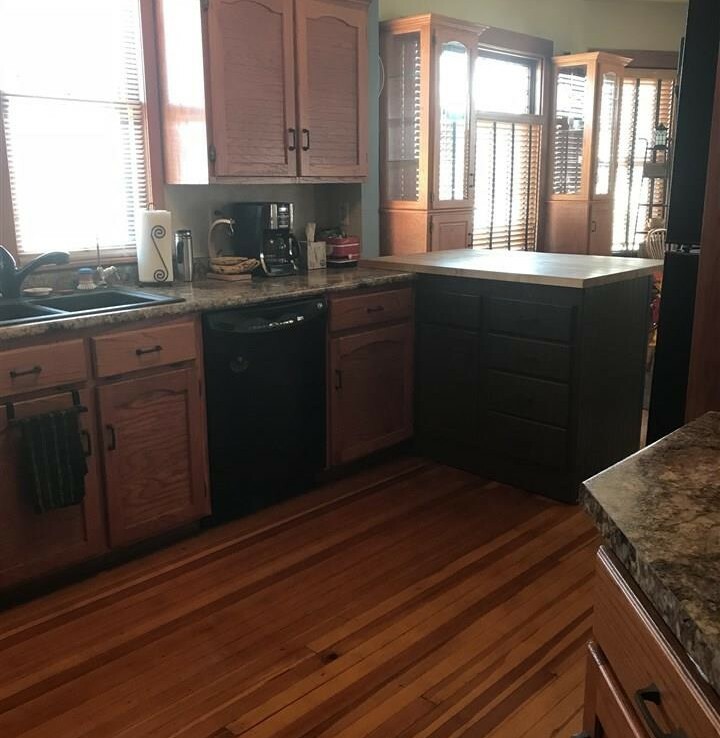 Put the TEAM to work for you! 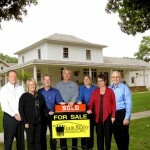 We can show you any MLS property. 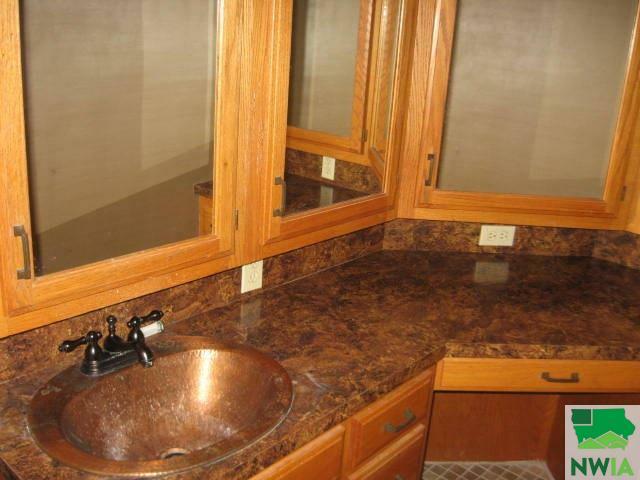 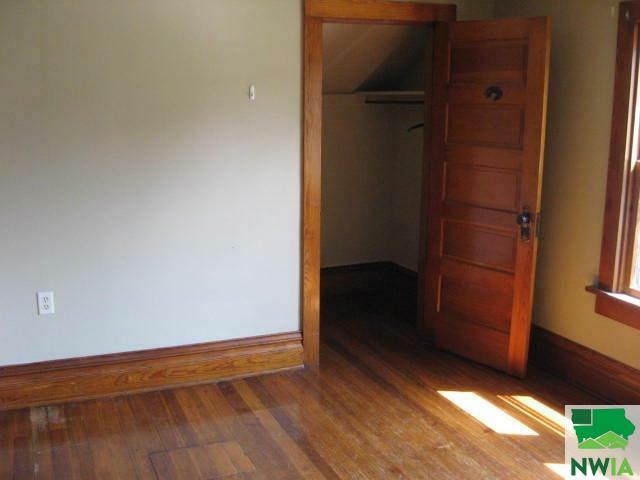 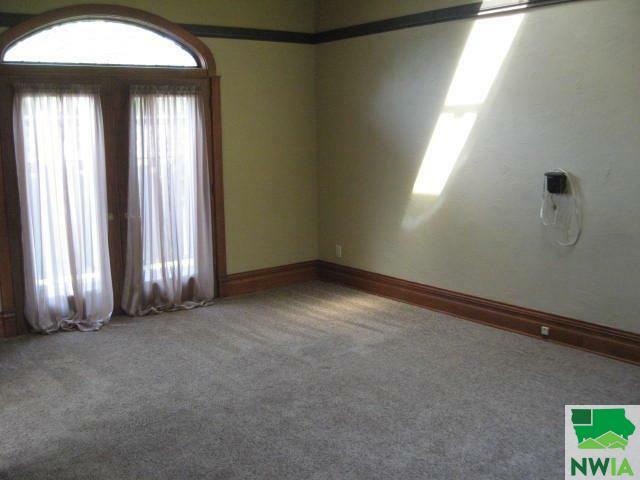 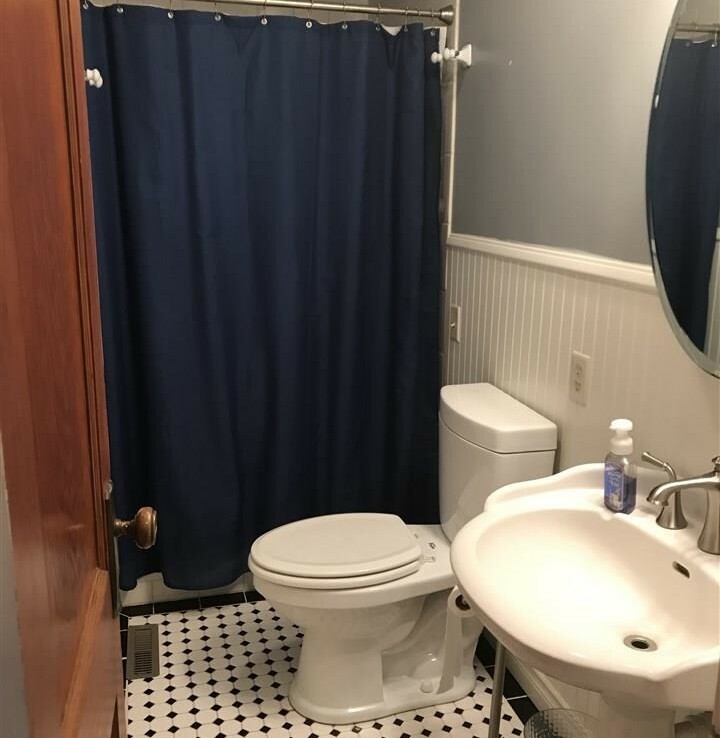 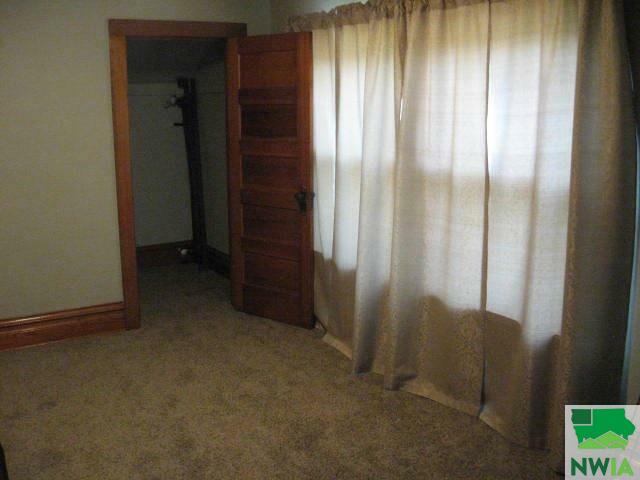 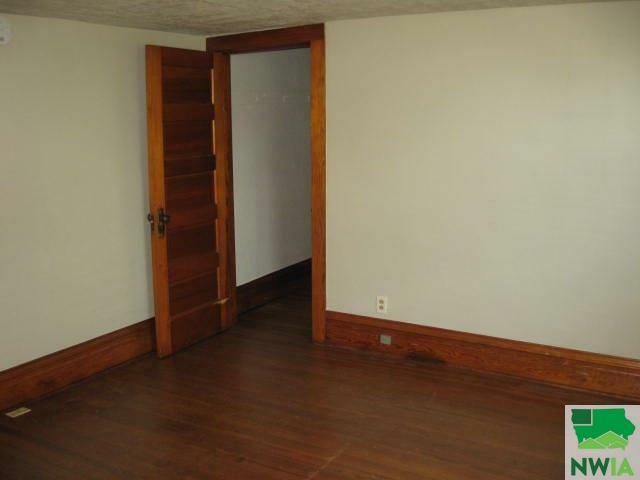 This listing’s MLS number is 801665.